The South West's towns, stately homes, coast and countryside have found their way onto the silver screen in all manner of guises. 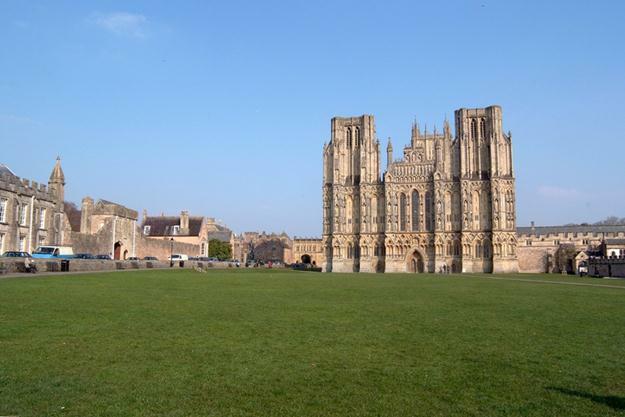 We've picked out ten film locations in the South West for the Classic Hall of Fame for you to explore. Make a cinematic pilgrimage, then flop down on the sofa with a big bag of popcorn and treat yourself to a screening and a game of 'spot the location'. Michael Morpurgo's acclaimed children's novel 'War Horse', has found its way home to Devon. Following a hugely successful stage adaptation, the story, which follows a horse through the course of World War I and was inspired by Devon war veterans, has made it on to the silver screen with director Steven Spielberg at the helm. 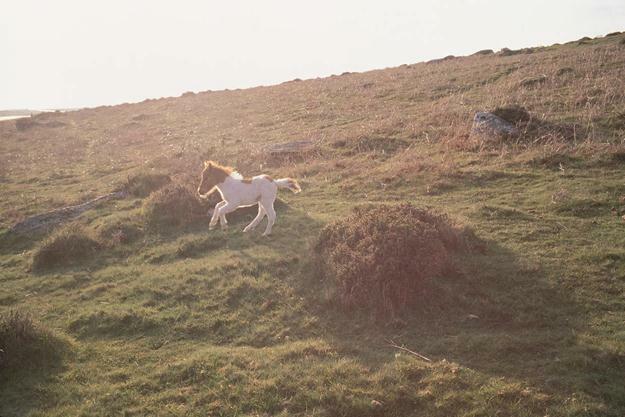 Spielberg said of filming on location in Dartmoor, 'I have never before, in my long and eclectic career, been gifted with such an abundance of natural beauty'. It's not difficult to see why Spielberg fell under Dartmoor's spell. You could easily spend an entire two week holiday simply rambling over the moors and pottering about on the tors here in one of southern England's last wildernesses. Minterne House and Gardens nestle in a valley in the beautiful Dorset countryside, described by Simon Jenkins in 'England's 1000 Best Houses' as a "corner of paradise". Minterne has two claims to fame as a film location. 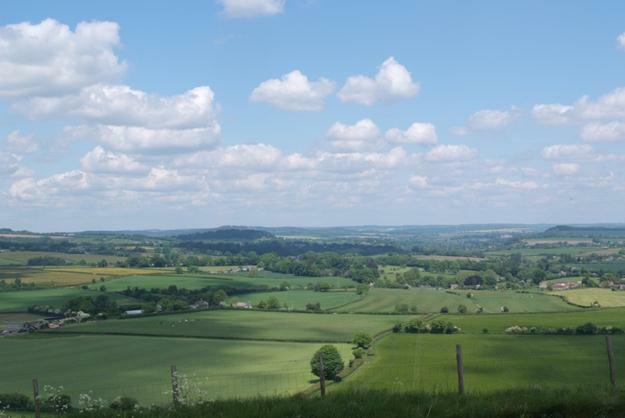 It featured in both 'Tom Jones' (1963) and in the screen version of Thomas Hardy's 'Far From the Madding Crowd' (1967). The 18th Century gardens feature lakes, waterfalls, all kinds of rare trees and an incredible rhododendron collection. The garden is particularly noted for its autumn colouring. Bond fans might recognise the Eden Project's distinctive biomes from 'Die Another Day' (2002). The scenes inside Bond baddie Graves' diamond mines were based on the domes at 'the world's largest greenhouse' near St Austell in south Cornwall. And Bond Girl Halle Berry's character Jinx is seen rappelling down the outside of one of the giant plastic and steel domes. 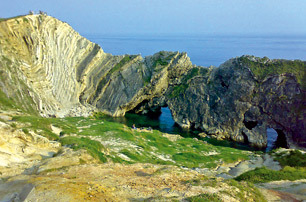 Another Cornish location was used in the Bond film's opening sequence. 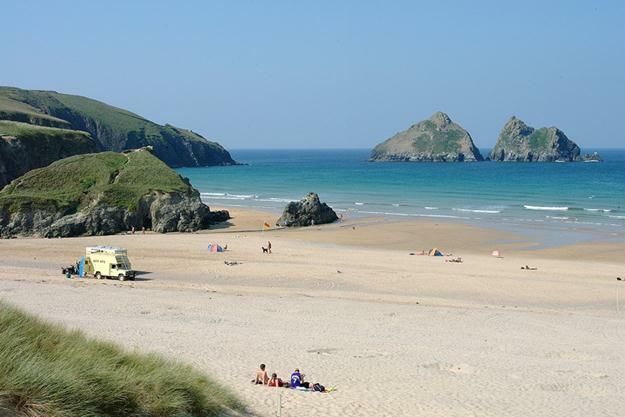 While the actual surfing took place in Hawaii, Cornwall earnt a claim to fame with the shore shots filmed at Holywell Bay on Cornwall's north coast. Powderham Castle featured in the Academy-award nominated 'The Remains of the Day' (1993) with Anthony Hopkins as the stiff-upper-lipped butler Stevens. 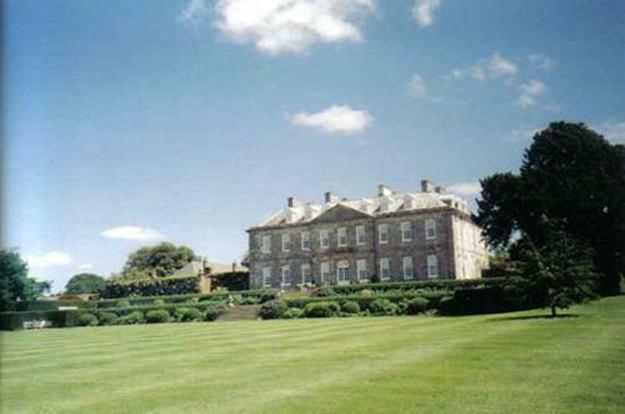 Powderham is the home of the 18th Earl and Countess of Devon and is set in beautiful parkland that is home to 600 deer. The castle, near Exeter in south Devon, has remained in the same family since it was built in 1391. As well as the impressive medieval house, there are family-themed events, a play fort and pony rides. 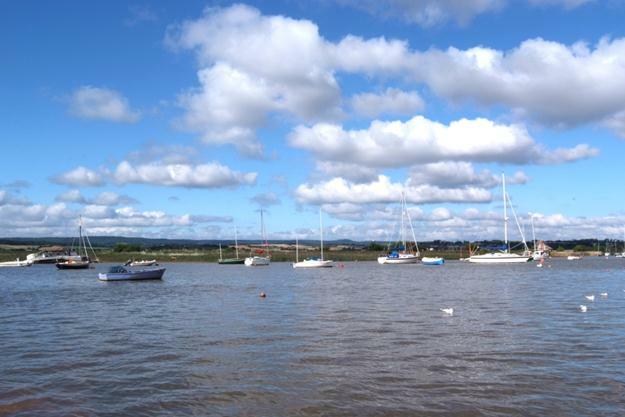 At the foot of the Mendip Hills in Somerset, Wells is one of England's smallest cities. Its pretty market square and medieval architecture have caught the eye of many a film location scout. Most recently it featured as the sleepy town of Sandford in Simon Pegg's cult comedy hit 'Hot Fuzz' (2007). Most of the action takes place around the market square, but one major Wells landmark is missing from the film. The famous 12th Century Cathedral was digitally edited out to keep the small-town feel of Sandford. Fans can stop by for a pint at The Crown Inn, the local pub where London cop Nicholas Angel (Simon Pegg) meets small-town bobby Danny Butterman (Nick Frost). 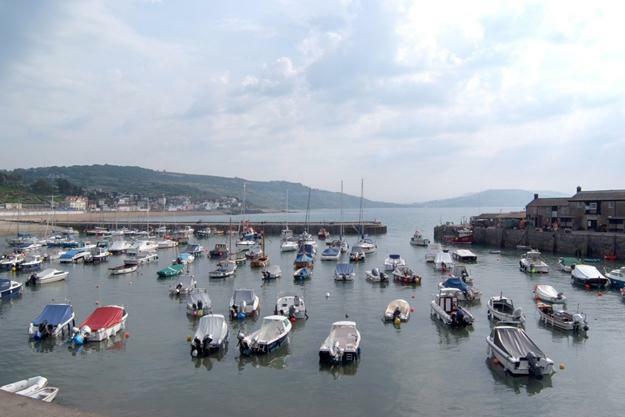 Awash with history, Lyme Regis is an integral part of Dorset's famous Jurassic Coast. Literary and film history are equally important to Lyme Regis; the unique harbour, known as 'The Cobb' was immortalised by John Fowles in his novel 'The French Lieutenant's Woman' and the 1981 film adaptation, starring Meryl Streep and Jeremy Irons, was filmed here on location. Director Tim Burton was looking for '…a perfect, pocket-sized mansion; something beautifully symmetrical, with intimate interiors, wide views and landscaped gardens' to film 'Alice in Wonderland' (2010). He found it in Antony, a magnificent 18th Century mansion house with Georgian gardens on the Cornwall Devon border near Plymouth. The National Trust property was the only 'real' location in the film, which used stop-motion technology to create the magical, dreamlike world in Alice. You can enjoy a spot of croquet on the lawn here, but keep your eyes peeled for rabbit holes. Far West Cornwall's history of pirates and smuggling made St Ives a natural choice of location for Captain Jack Sparrow's fourth swashbuckling adventure, 'Pirates of the Caribbean: On Stranger Tides' (2011). 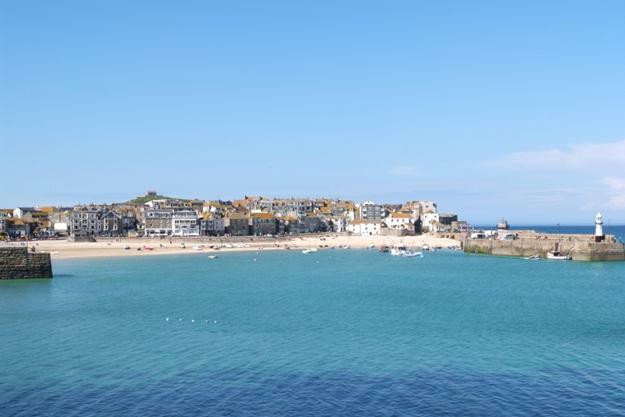 When the sun shines, it's easy to see how the blue waters off St Ives stood in for the tropical Caribbean seas. 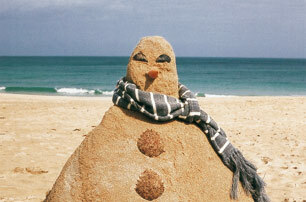 St Ives is a maze of cobbled streets, fishermen's cottages, shops, galleries and restaurants waiting to be explored. Home to the Tate St Ives, the town has long had a reputation as a Mecca for artists due to the weather and the unique quality of natural light. 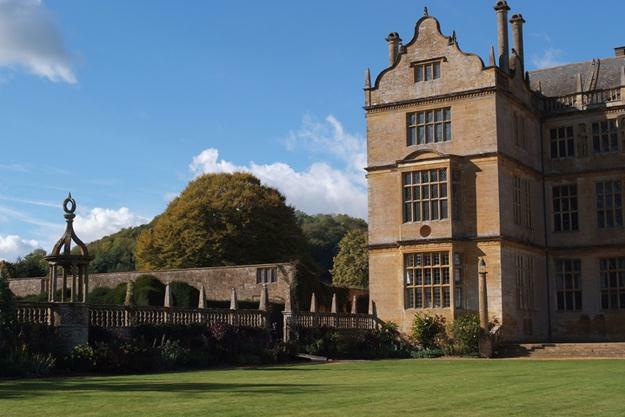 Located in Somerset, Montacute House is an exceptional Elizabethan house filled with treasures, including 17th Century textile samplers and Elizabethan art. Here you will find England's longest gallery, displaying over 50 Tudor portraits from the National Portrait Gallery. Several scenes from the film version of Jane Austen's 'Sense and Sensibility' (1995) were filmed here, and what's more, Johnny Depp fans will go weak at the knees when they discover the bed that he used in 'The Libertine' (2004). 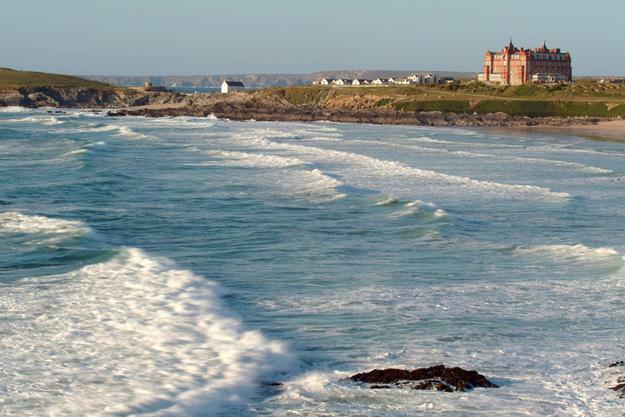 The iconic hotel where Roald Dahl's 'The Witches' (1990) was filmed sits on the headland at the north end of Fistral, Newquay's world famous surfing beach. Renamed 'Hotel Excelsior' in the film, The Headland Hotel is where Luke and his grandmother discover a convention of witches who are planning to rid the world of children. The restaurant has views of north Cornwall's rugged coastline, best enjoyed with a steaming mug of hot chocolate piled high with marshmallows - but little ones, beware The Grand High Witch!